This build was a client build with the intention of gaming and getting into streaming as well. This is an example of what I consider a great gaming and sure footed streaming build. The customer had a specific budget and I think we really got the best bang for the buck with the parts chosen. She purchased parts as they went on sale so she spent a bit less than the current pricing. CPU: Intel i7 6700k is an excellent gaming/streaming CPU. We have this one at stock clocks....for now at least. CPU Cooler: The customer wanted this cooler for the looks I believe and she got it for I think $75 on sale. It performed well and it was refreshing to not have to deal with a USB cable to the cooler but my main gripe with it was the 90* fittings hardly swivel. I can see this being an issue in some cases. Motherboard: I was excited to use this board, I have had good experiences with the Pro Gaming line up from Asus; so when this came out with Ambient RGB LED for basically the same cost as the non RGB one it was a no-brainer. Its BIOS was clean as expected from Asus. While I didnt opt for having any of the fans shut off when temps are below a certain point, to me thats the coolest thing about the Asus fan control on their current motherboards. You can actually allow the fans to shut off if temps are below a temp. you set. Otherwise metal reinforced PCI-E x16 slots were another plus. RAM: I am a fan of G.Skill, while this was a 2800mhz kit, I ran it at 2400mhz to avoid overclocking the CPU. The gunmetal finish went perfectly with the motherboard. 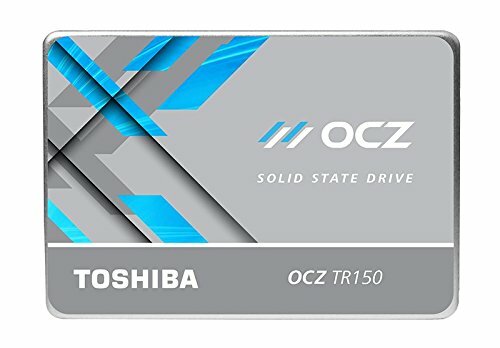 SSD: The OCZ Trion 150 (recently named TR150) has been my go to SSD for cases when every dollar counts. When budgets allow I normally go Samsung. If you cant afford a Samsung 850evo/pro then I wouldnt look elsewhere, this SSD performs and cost is great. GPU: The goal was 1080p gaming and the GTX 1060 6GB is an excellent choice. 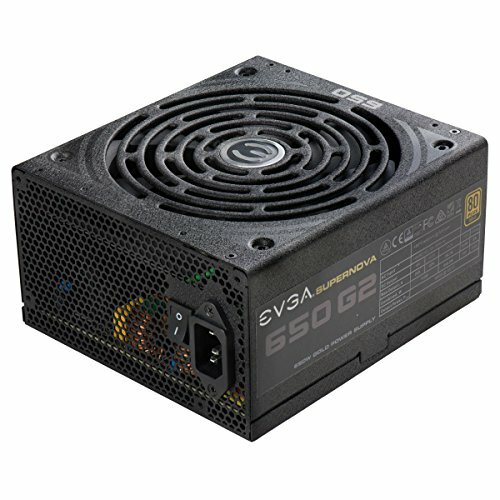 It ran cool and quiet during testing and has the EVGA customer service backing it. Case: Although budget was a concern, the NZXT S340 is a great case for any budget. The automotive grade gloss black finish is just so refreshing in a sea of textured matte black panels. I personally would not use this case for an SLI/CF build though. OS: Windows 10 PRO, really no choice but to go with Windows 10 on current gaming builds. I just wish it was a more stable OS, I like it but I feel MS needs to test their updates more thoroughly. Hoping Vulkan becomes adopted for a possible Linux gaming world with AAA titles. This was a fun build and just came out so awesome, I dont think the photos do it justice. I have built some VERY high end builds but something about this cost effective build was so attractive! I read that as $340 gaming build, then looked at the price: $1200 ok I think I need to learn to read again. S340 is a case name tho. Nice Build! How does the 1060 compare to a 970? I havent compared it directly with older results I have but the 6GB version is between the 970 and 980 in performance from what I have seen so far. Ok thanks! I just built my new PC and bought a 970 with it due to the price difference from the 1070. The 970 is still a good card, have fun! You have the key areas already covered, just make sure you at least have 16GB of ram with 32GB as ideal. I just personally stream Forza and its already using 12GB during a stream. I would suspect BF1 would want a little more than 16GB to stream it. Got a question. Is i7 7700K overkill for you? 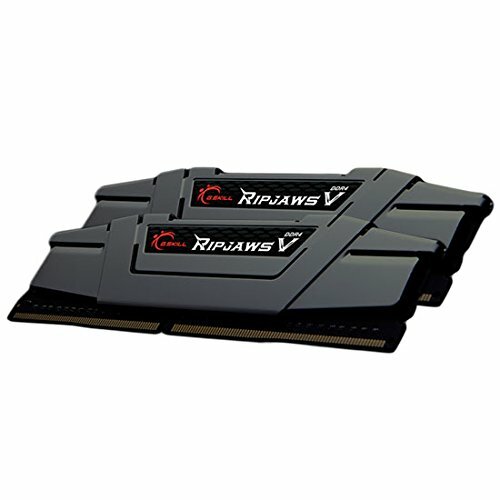 I'm planning for a similar build but I don't know if I should just buy the i5 7600K. I'm planning to stream too. I dont think the 7700k is overkill if you will be streaming too. I mean in OBS you should set it to nvidia encoding so the impact is low on the cpu, but some games can really use a i7 even if you were not streaming. The GPU matters too but I am a fan of the i7 series for gaming. It will last you a lot longer than an i5 too so you can focus on just GPU upgrades as time passes. I think the 7700k also helps too so that you can do more while streaming too so do not feel bad about saving for the i7 despite what people will say. Not to say the i5 7600k can not stream, Im just saying if you can afford the i7, do it. This build is for streaming as well as gaming so the i7 6700k was a perfect match for this build/budget.